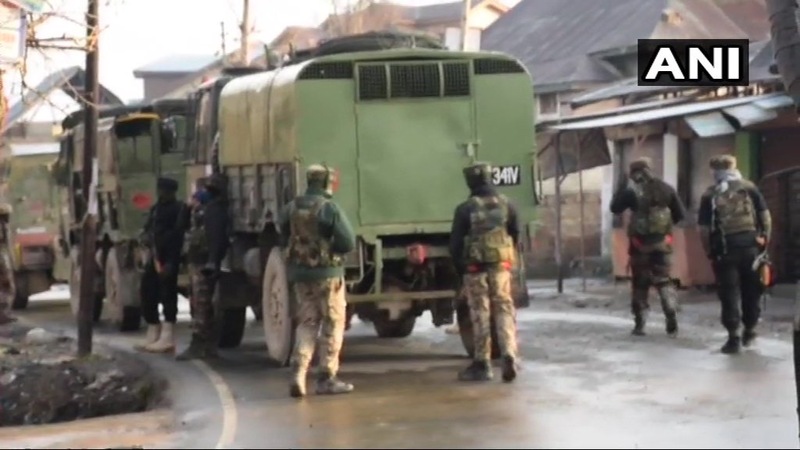 An Army Major and three soldiers were martyred and a civilian and two top Jaish-e-Mohammad (JeM) terrotidts were killed in a fierce encounter which ensued during a Cordon and Search Operation (CASO) in south Kashmir district of Pulwama in the wee hours of Monday, official said. 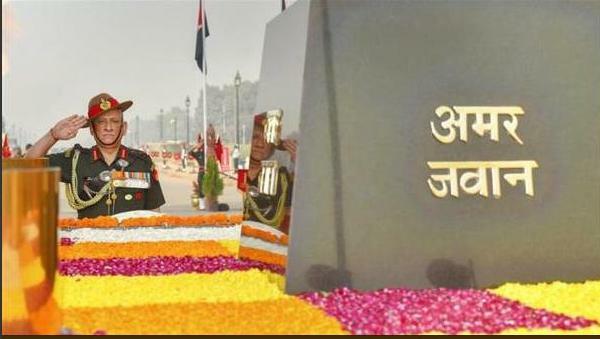 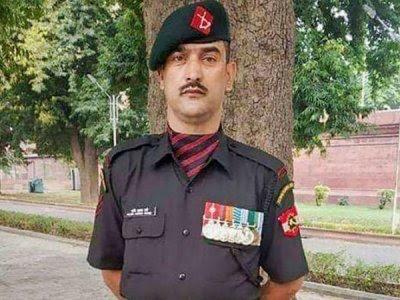 In a first for Kashmir, Lance Naik Nazir Ahmad Wani belonging to the state, will be awarded the highest peace-time gallantry award “Ashok Chakra” posthumously on Republic Day. 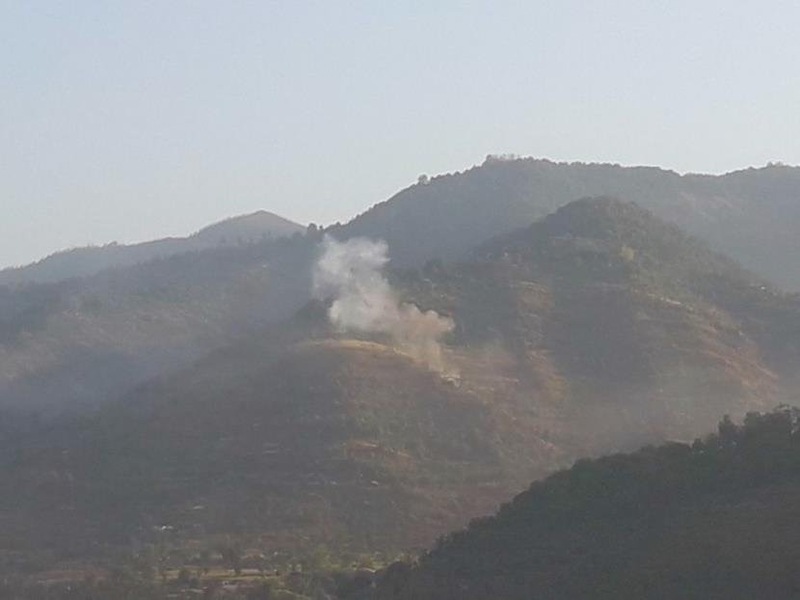 In a yet another incident of ceasefire violation, Pakistani Army on Thursday again fired unprovoked along the Line of Control in Poonch district of Jammu and Kashmir. 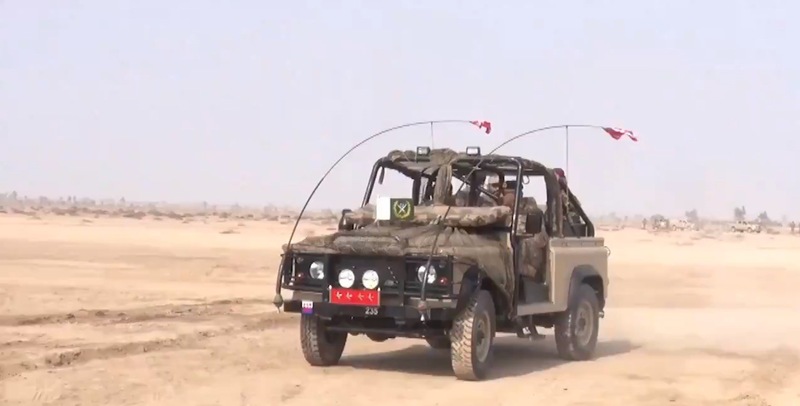 After effective retaliation by Indian Army in response to ceasefire violations, the Pakistan Army has directed its troops to remain confined, vigil and be together in larger numbers along the Line of Control (LoC), bordering with India. 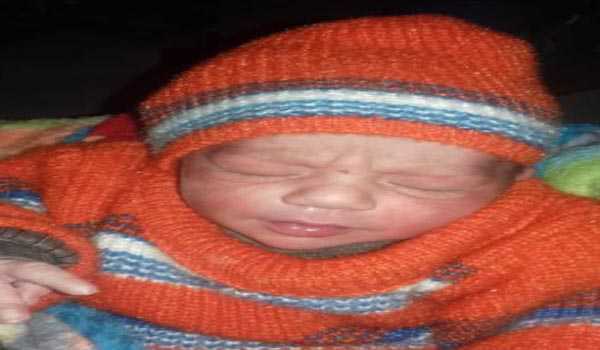 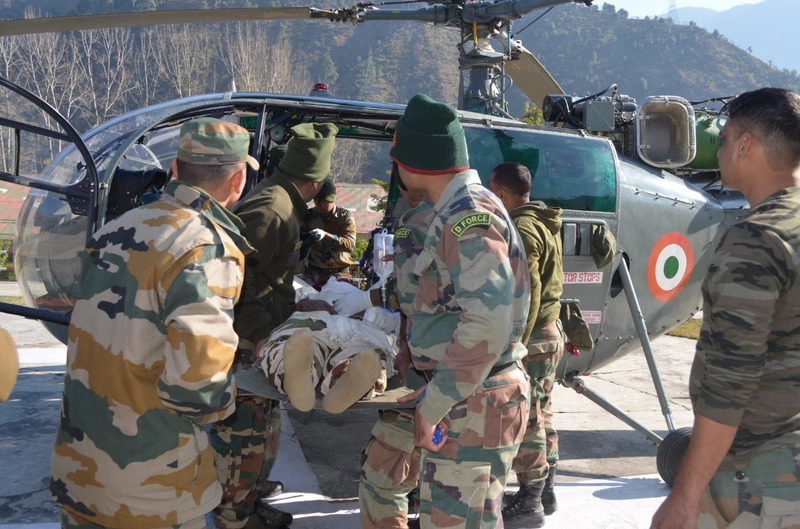 In yet another example of heroic act and devotions to its people, the Indian Army has rescued a nine-month pregnant lady Zahida Begum along with her husband who were stranded due to heavy snowfall in Kupwara region of Jammu and Kashmir. 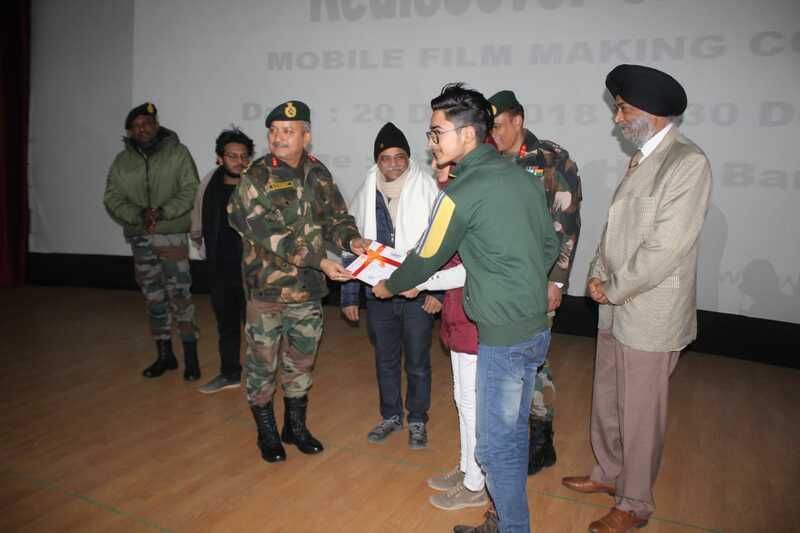 In a unique initiative to meaningful engagement with the Kashmiri youth, the Indian Army in collaboration with Pune-based Films and Television Institute of India (FTIl) organised Mobile Film Making Course at Baramulla under their flagship programme, Skilling in Films and Television (SKIFT). 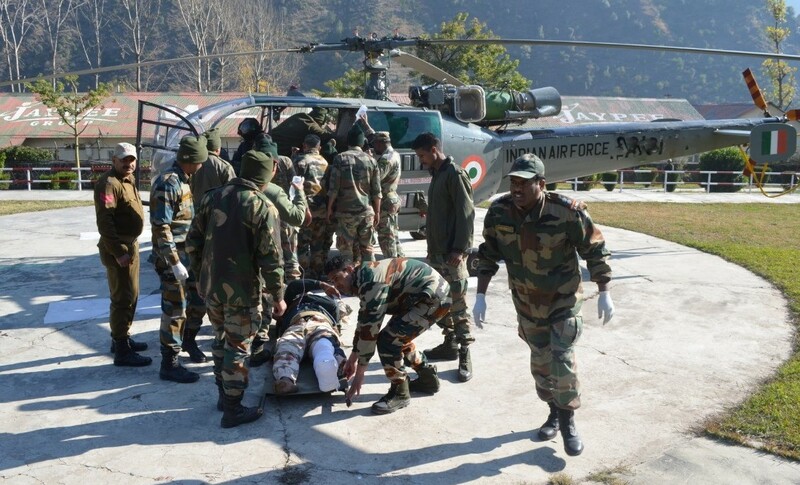 In a concerted effort, the Indian Army on Monday rescued a bus carrying 35 Indo-Tibetian Border Police (ITBP) personnel after it fell into a gorge along the Jammu-Srinagar National Highway. 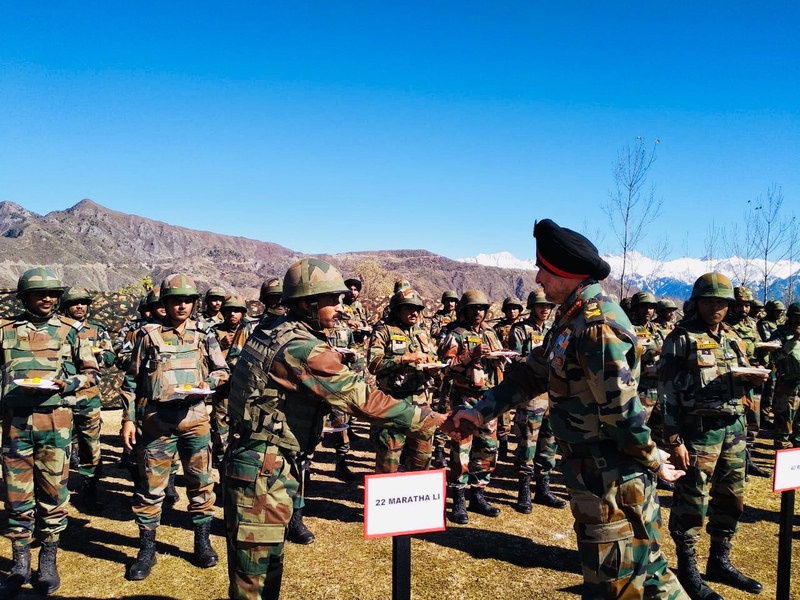 The Northern Command Chief, Lt Gen Ranbir Singh, on Friday said if Pakistan doesn’t stop from carrying out such activities which is detrimental to our national interest then it should be punished accordingly.